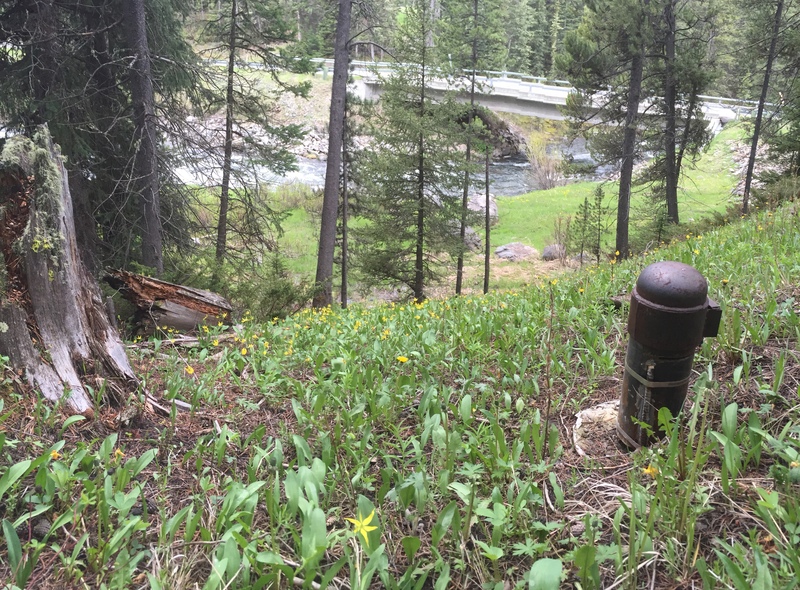 In 2017 Montana DNRC hired HDR to conduct a new study of Middle Creek Dam using modern modeling. 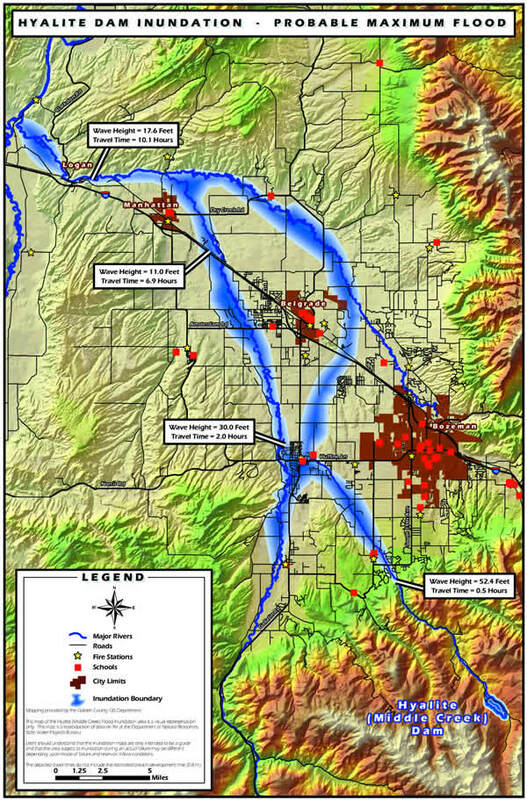 This study resulted in changes to the areas projected to be affected by a dam failure. Gallatin County Emergency Management is in the process of updating our Middle Creek Dam failure material to reflect this new modeling. The 2017 HDR study can be viewed here. Middle Creek Dam is a 125-foot high, 1900 foot long, earth-fill dam operated by Montana Department of Natural Resources and Conservation located within the Gallatin National Forest approximately 16 miles south of Bozeman, MT. Dam construction was started in 1939 and completed in 1956. Rehabilitation work consisting of raising the embankment 10 feet, replacing the principle spillway, and construction of an auxiliary spillway was completed in 1992 (geotechnical study). 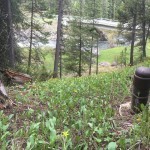 The 10,000 acre feet of water covering 490 surface acres held in by the dam is know as Hyalite Reservoir. The reservoir provides irrigation water to 73 farms and drinking water to 2000 residences. 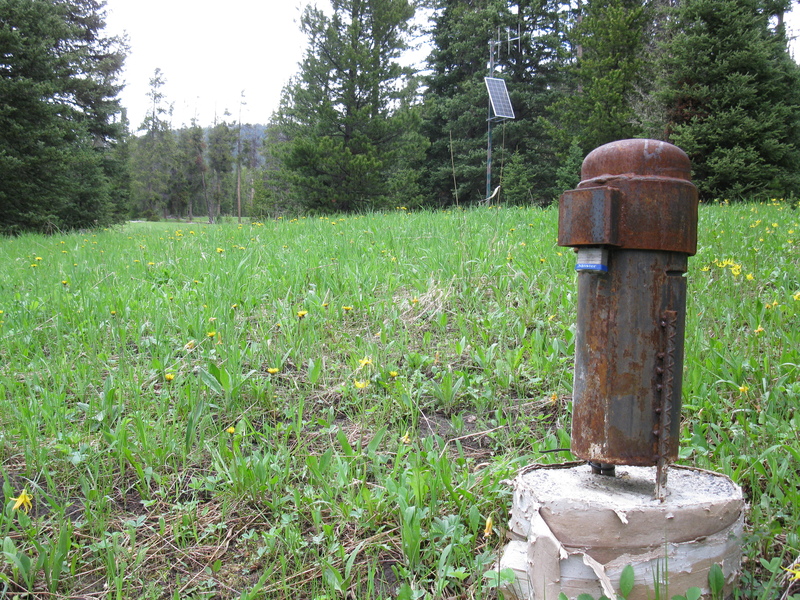 In 2007 Montana Department of Natural Resources and Conservation commissioned a feasibility study to determine if any benefit to the community existed for an Early Warning System to detect a catastrophic failure. 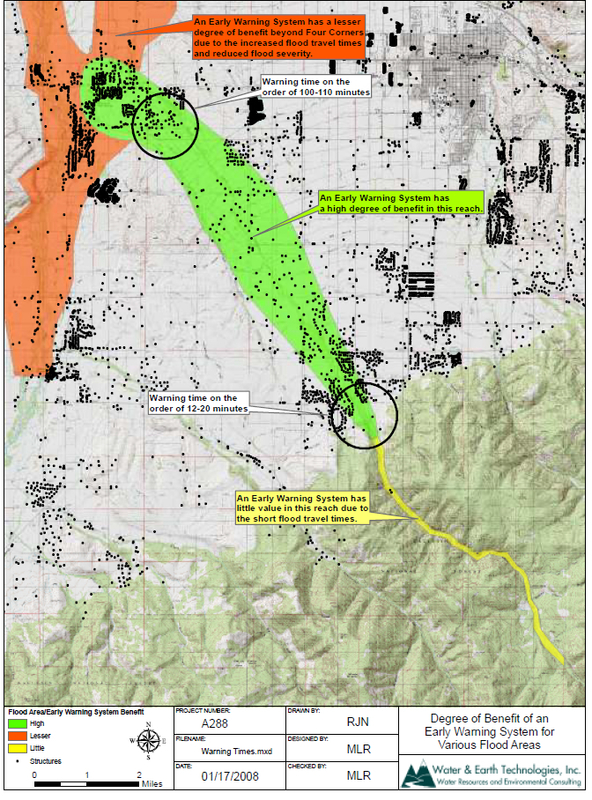 This study was completed in 2008 by Water & Earth Technologies, Inc. and determined that an early warning system would benefit the population in the inundation area from the mouth of the canyon to four corners. 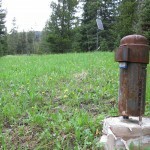 In 2008 Gallatin County utilized the results from the feasibility study as justification for a funding request out of the State Homeland Security Grant Program for fiscal year 2008. 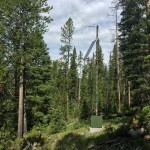 On September 10, 2008 Gallatin County received an award letter from the State of Montana for $267,206 for the Middle Creek Early Warning System Project. 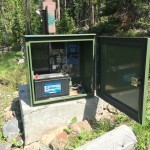 During 2009 and 2010 (delayed due to endangered species issue) the physical early warning system was installed by Sutron Corporation up Hyalite Canyon. 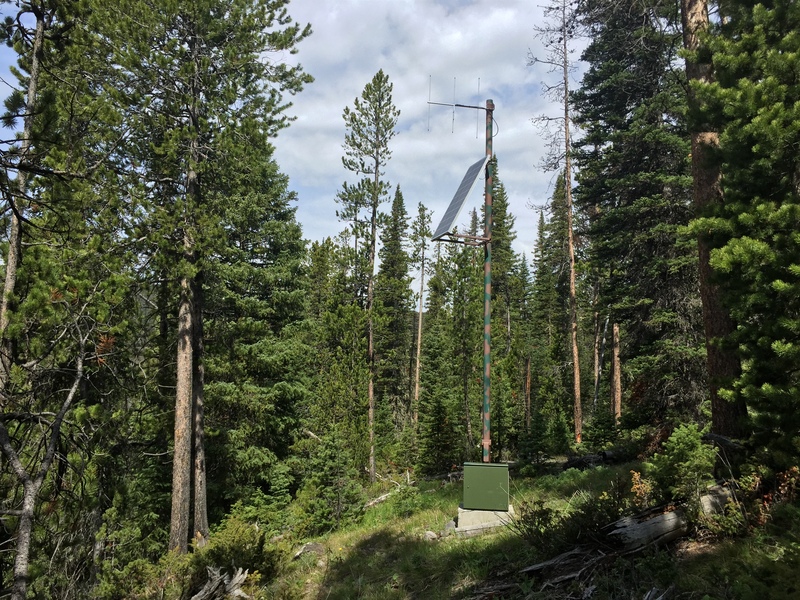 This system was installed with cooperation from the Montana Department of Natural Resources and Conservation (owner of the dam) and the Gallatin National Forest (system is on National Forest System land by Special Use Permit). The Middle Creek Early Warning System is designed to provide notification to people who may be in the inundation area as soon as possible. Essentially we are trying to warn people before the water gets to them. 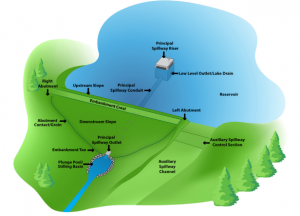 To accomplish this the system consists of the physical hardware that monitors for a dam failure, and the combined tools we utilize to warn the community. 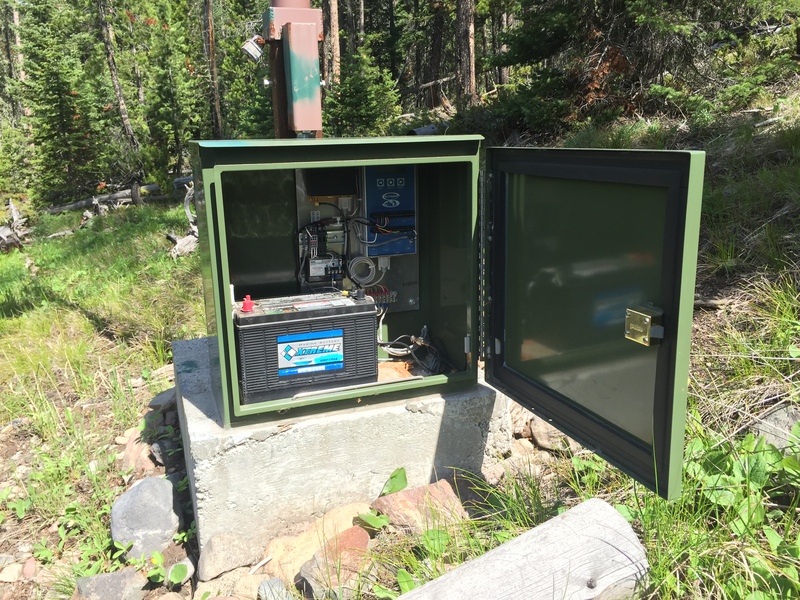 The hardware up Hyalite Canyon consists two gauging stations that monitor for water in places it should not be (in the inundation area). 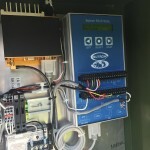 Each gauging station has multiple sensors spread out to detect the presence of water. 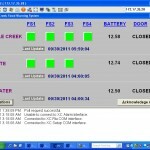 When water is detected this information is sent back to the monitoring stations at the Emergency Communications Center and the Coordination Center. 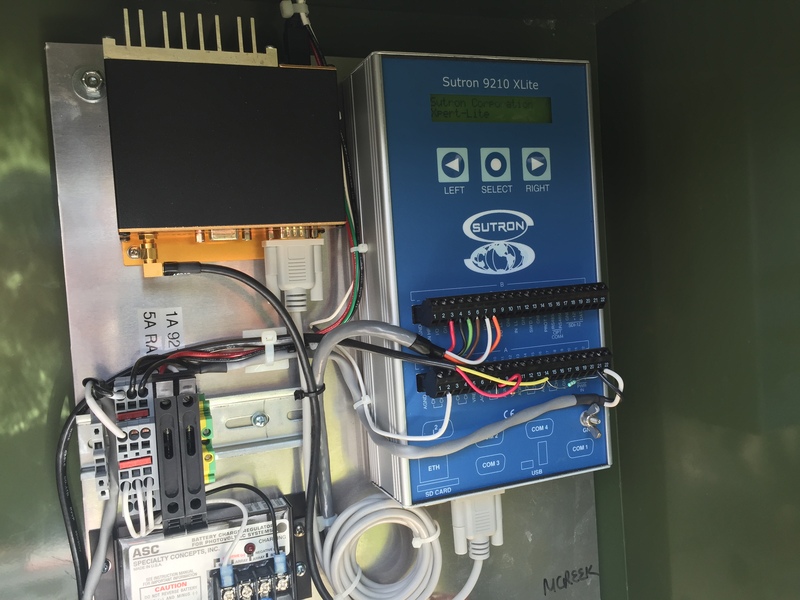 Based on the correct sensors being activated, the system is then set into an alarm state which initiates the public warning component of the system.